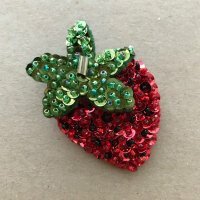 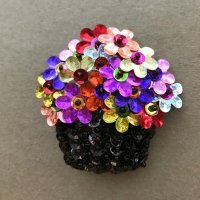 My grandmother had a sparkling Christmas tree brooch that she bought at a craft show years ago. 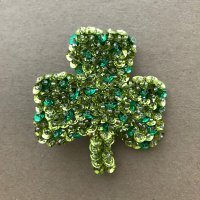 My mother inherited that brooch and wears it every year during the holidays. 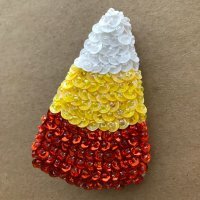 I always wanted one of my own and I finally made one...I love wearing it and loved making it so I made some more. 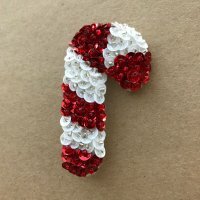 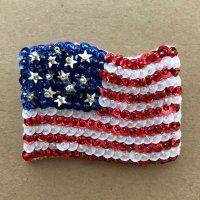 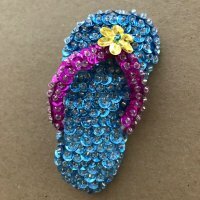 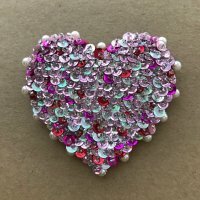 Pick your favorite season and join me for a relaxing, hand sewing project that will add some sparkle to your life!